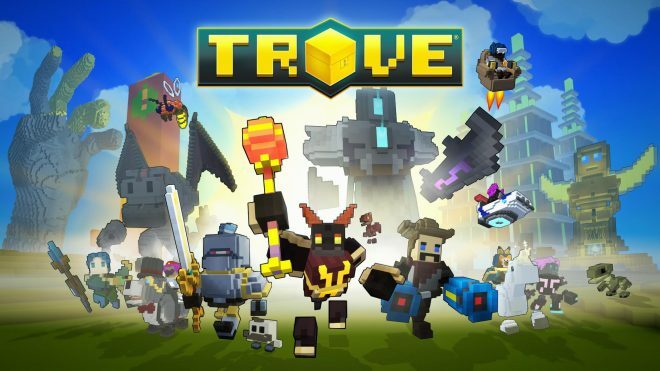 The Xbox One version of Trove released a patch. There are some small fixes in the Trove content. You can even see an update in the Chaos Crafter recipe. Reduced lag by improving client-server message processing. This is a meaningful step forward in the fight against lag. We'll be watching performance and feedback so let us know your experiences after this update! Various memory optimizations to reduce client crashes. Fulguras, the Lightning Blade now grants 250 mastery, not 50. This changes applies to players who already had Fulguras as well. Fulguras now has the intended number of feet. Fixed certain events that could cause the servers to slow down. Fixed a memory leak caused by opening inventory. Altered recipe for Trolling Trawler in the Chaos Crafter - Ancient scales reduced to 3. Updated the description for the Mega Menagerie pack to note that it grants "Dormant" eggs.